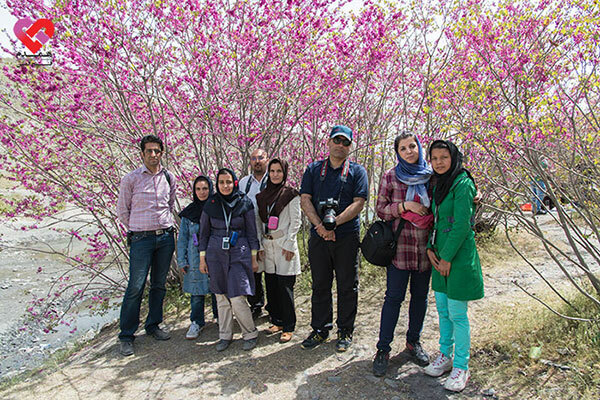 Department of Photography in Hamdam Charity consists of a number of photographers from Mashhad who train photography to abandonedand mentally retarded girls in Hamdam rehabilitation charity(Fatholmobin) and they have been able totrainsixteen girls during a three-month course. In addition toteach photography skills to these girls, their hope and confidence have been revived too. This act was started by humanitarian actionof a photographer from Mashhad. 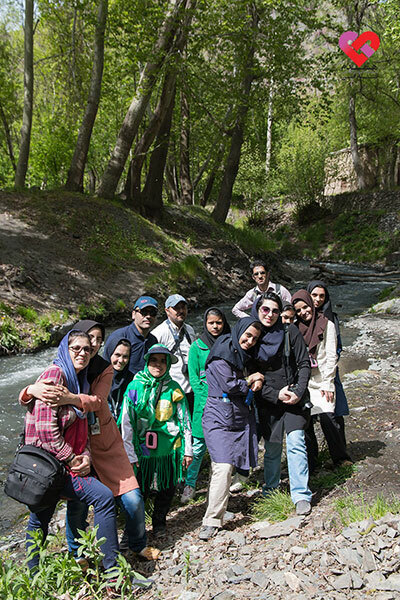 Ms. Fereshteh Kamelan bought eight cameras and donated them toHamdam rehabilitation charity on December 20014. She was the initiator of this cultural movement. 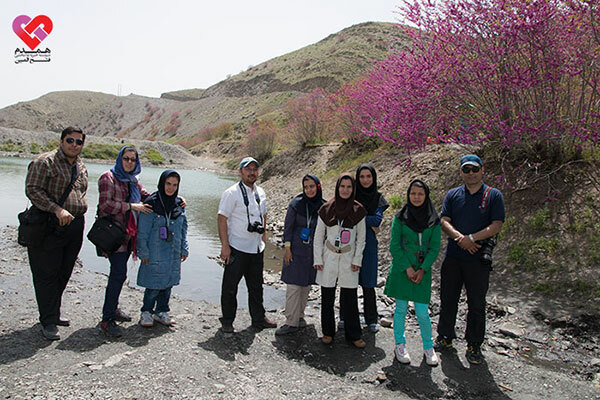 This project has been held in cooperation with technology and art of photographyassociationand Hamdam rehabilitation charity and Nooshin Vafadar is the head of this training course. Now, sixteen girls are learning photography skills in this charity. These girls have held the first photo exhibition of their works by help of Mr. Amin Ebrahimi (art director of this project) on June 2015. It goes without saying that prominent cultural and sports groups in the national and international level have been formed in this charity before. Ladies: Akram Ebrahimi, Elahe Jafari, Neda Nourani Darvish, Afrouz Abedini, Samira Ghafarian Ghalibaf, Homa Najarian, and gentlemen: Ali Reza Karamzade, Kamran Rahmatian, Mehran Kariman, Reza Heydari Shah Bidak, Mojtaba Jalali, Rohollah Arefi, Navid Rahimi, Mohammad Hosseinzade, Mohammad Adibi. For two years I thought how I can help the girls of Hamdam rehabilitation charity and how to encouragethem in photography. In this charity,care and rehabilitation services are offered to 400 abandonedgirls. The girls were repeatedly photographed to show their joy and gloom to all people everywhere.But this time the story was different! These girls were supposed to be a photographerand take pictures of everything around them. They had a right to takepictures of the sky without any birds, beyond the walls of the charity, parents, and houses. Thank God that I could prepare some cameras. It was the first step. The second step was training. I asked Ms. Vafadar;the head of the technology and art of photographyassociationto help and she welcomed this project. The third step was selecting the photographers who were interested in this humanitarian work, friendly people who accepted this invitation, and now I’m really glad that with the help of the directors of this charity, dear friends and photographers one of the dreams of these children has come true. We saw beautiful things during a few sessions with the girls in this department. Some of the girls who were disappointed and had conduct disorder have become happier and more relaxed than before, and they were so excited to see their works. Now they know that their lifehas meaning. Maybe it's time to have a different look at everything around us. Address : Hamdam Charity, Abdolmotalleb 58, Abdolmotalleb St., Khayyam-e Shomali Blvd., Mashhad - Iran. All Rights Reserved This website is owned to Hamdam-Fatholmobin Rehabilitation Charity.